So you’ve all probably heard of the Runcam Swift as it is one of the best FPV cameras out there on the market right now. 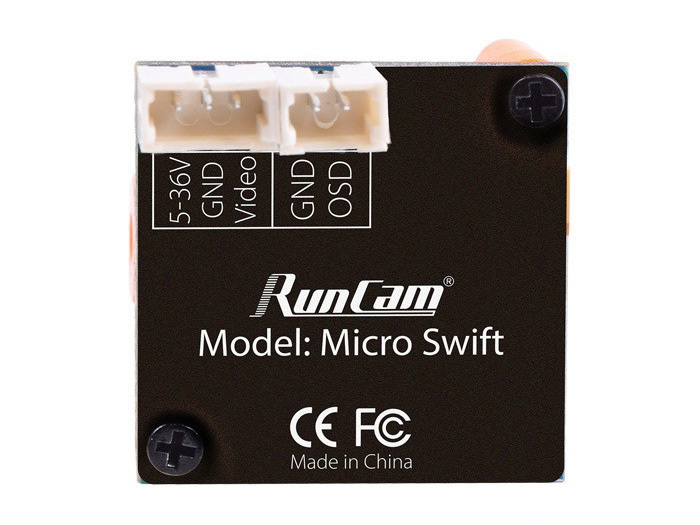 However, Runcam has recently released the Micro Swift which is the lightest and smallest CCD FPV camera ever created. On this page, I will compare the Runcam Micro Swift to other Runcam models and see how it compares. So, onto the review! As you can see, it is considerably smaller than the Swift 2 and the Swift Mini. It weighs just 5.6g. However, does this size mean a worse quality image? Let’s find out. Note: I only received this camera today so this is a quick review. A more detailed one will follow. 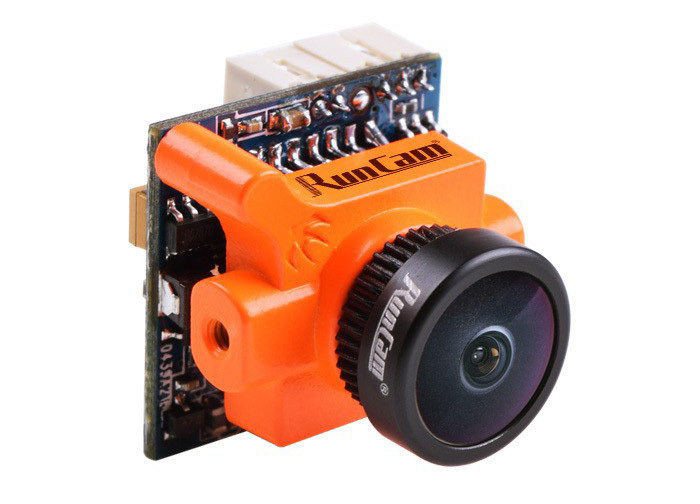 It is truly an incredible advancement of engineering innovation that has led Runcam to creating a CCD FPV camera that is so light (5.6g) and small. Upon holding the Runcam Swift Micro, my first impressions are that it is compact, light but it also feels sturdy too. It will fly really well in micro quads for FPV racing and light-weight 4″ and 5″ quads too. Now, let’s look at the camera itself. The image quality is pretty good, but not a crisp as the Swift 2 or the Swift Mini. I think that that is expected due to its tiny size. I’ll update this page with some photos of the quality difference in the near future. However, if you are thinking about buying this FPV camera, you should also be aware that the light weight does also have a few downsides. Firstly, the housing does not cover the entire PCB, it only covers the sensor. This means that it is not water resistant which could be an issue for some pilots out there. You can easily fix this by purchasing some liquid tape and applying it to the outside of the camera. I did mention earlier that the FPV camera itself feels ‘sturdy,’ (and it does), but it is defiantly not as sturdy as the Swift 2 or the Swift Mini. 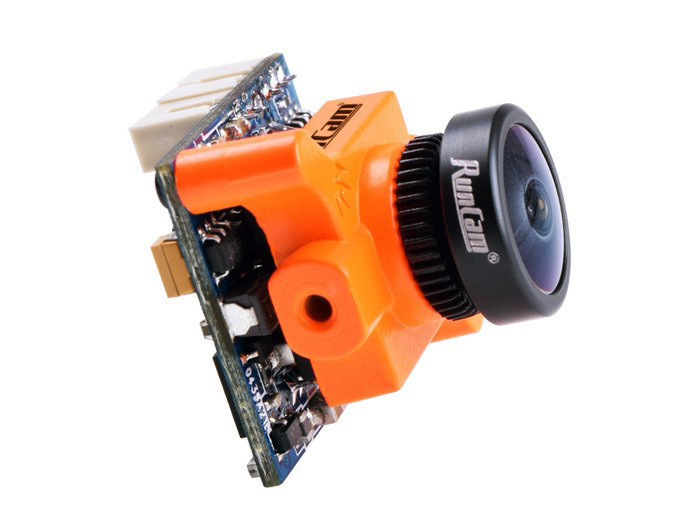 Ultimately, I would still buy a Runcam Mini or Swift of the Runcam Micro since I think you get a better, stronger and more high-quality camera. 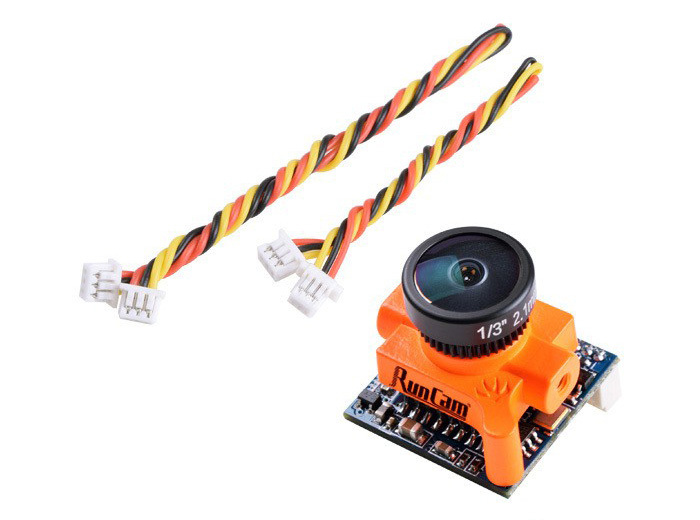 However, if you are looking to shave the maximum amount of weight off your quad then the Runcam Micro is the FPV camera for you! Elephone S8 Review – Should You Buy It? Huge Gear Best Double 11 Sale!